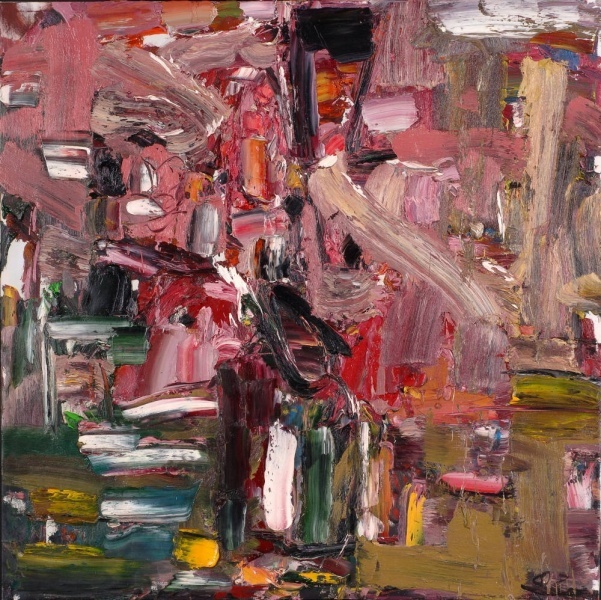 Toronto – Odon Wagner Contemporary is pleased to present new paintings from the Montreal-based painter Zhang He in his first solo exhibition with the gallery. With paint like hot lava, the artwork of Zhang He surges onto the canvas. His bold strokes of colour and luminous hues are gorgeous and seductive, evoking energy and passion, sensuality and angst, adding emotion to his contemporary style. Odon Wagner Contemporary is the venue for He's long-awaited Toronto exhibtion, and we invite you to come and experience these energetic paintings. For more information about Zhang He's artworks please contact the gallery curator at rafael@odonwagnergallery.com or by phone at +1 (416) 962-0438.